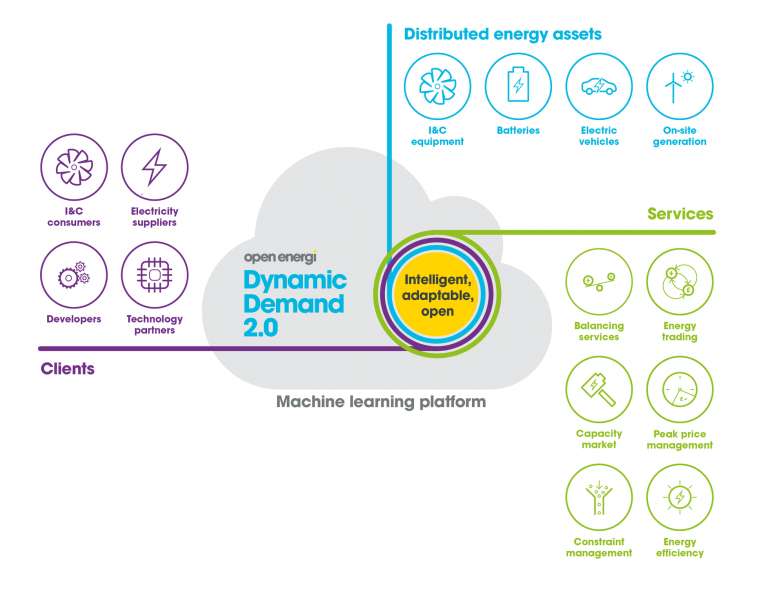 Dynamic Demand 2.0 automates and optimises a network of distributed energy resources to radically reduce energy costs and provide reliable, real-time flexibility to enable a 100% renewable energy system. 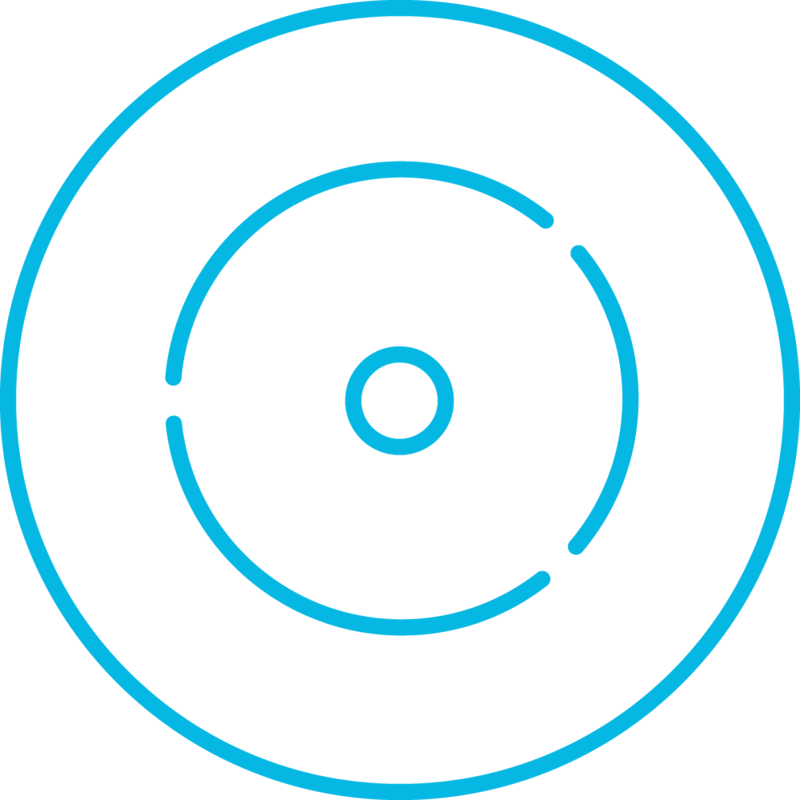 The platform uses artificial intelligence to safely co-ordinate distributed energy resources at scale and trade flexibility across energy markets. Dynamic Demand 2.0 is built to accelerate demand-side innovation and create an affordable, zero carbon energy system. 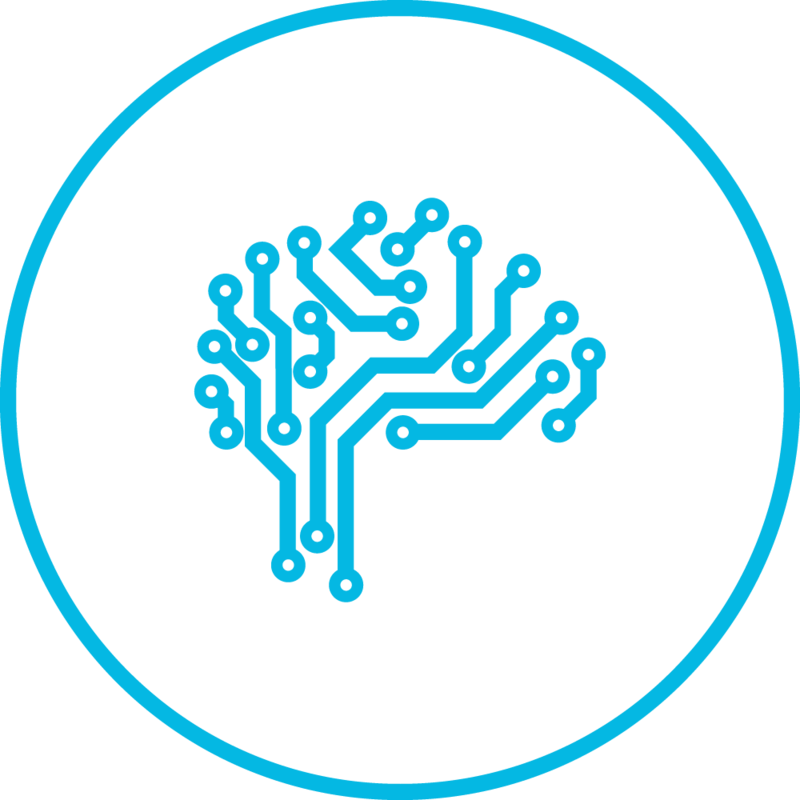 Applies cutting-edge artificial intelligence and machine learning techniques to bring ground-breaking data-driven savings and revenues to our customers. Any asset from anywhere that can respond to a signal and has flexibility in its energy consumption can connect to the platform – with or without a physical connection – and connect to any market. The platform is standards-based and built on open source software, so it can quickly evolve to meet new opportunities and provide complete accessibility to users. Dynamic Demand 2.0 delivers unrivalled control and visibility of asset performance to maximise savings. We work with you to seamlessly integrate your assets, with or without a physical connection. Dynamic Demand 2.0 gives you complete control and visibility of asset performance, second by second. By optimising energy consumption in real-time, Dynamic Demand 2.0 radically reduces the cost of delivering and consuming power. 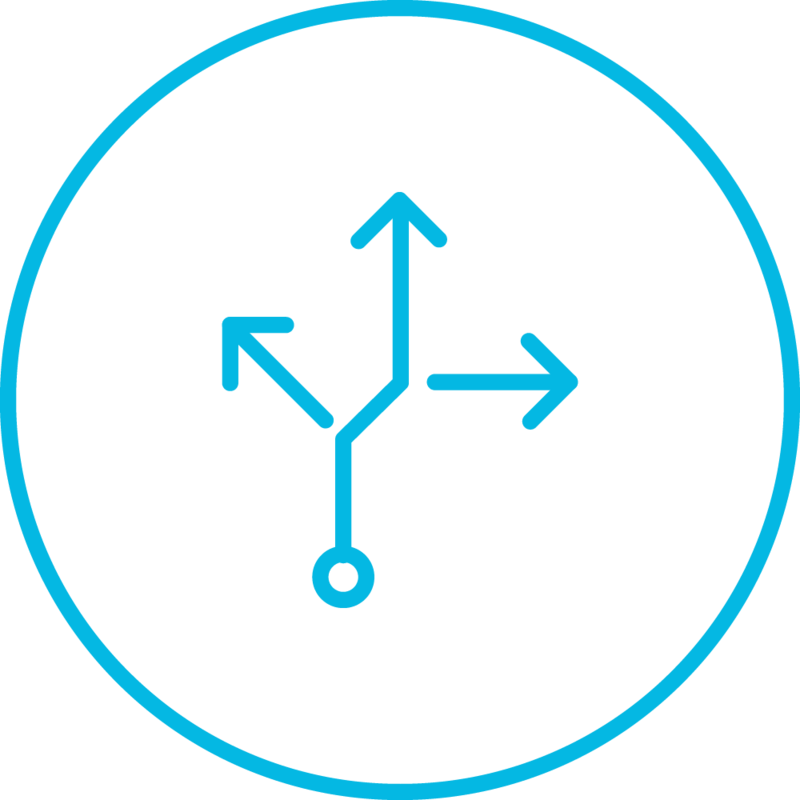 Open Energi takes all aspects of security extremely seriously; from the physical security of our offices, data centres and employees through to the security of the information we collect, hold and analyse, and the security of our networking infrastructure. We are constantly striving to stay at the forefront of developments and best practice in cyber security and are taking an active role in the wider community of Critical National Infrastructure to share intelligence and contribute to ongoing threat analytics. All data held in European datacentres. All communications secured with SSL. All data encrypted at rest. Automatic penetration testing of web applications on regular basis. Interested in integrating your assets with Dynamic Demand 2.0? Our github repository will help you get started. If you’d like to register to connect to Dynamic Demand 2.0 please get in touch.